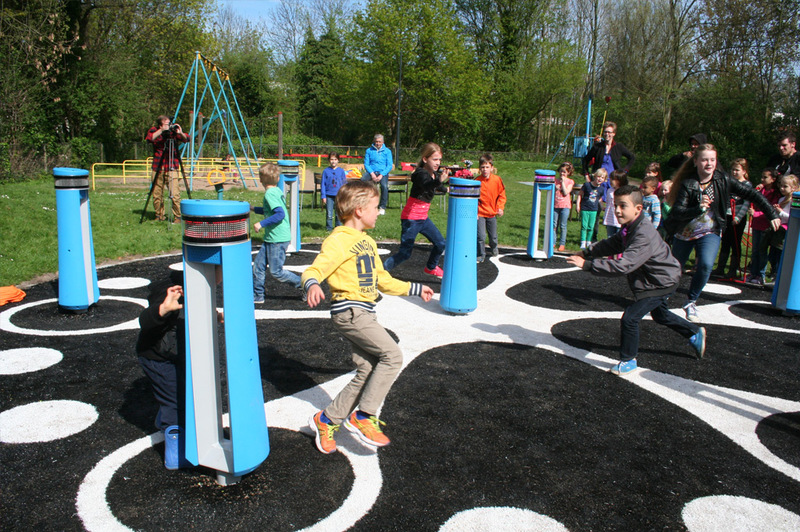 In the city of Delft the FieldLab has been installed as part of the existing green playground Bomenwijk. 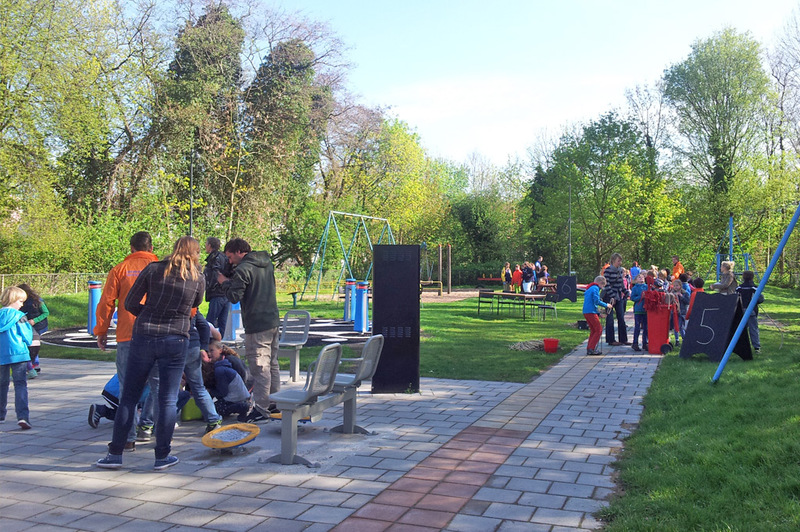 This supervised playground is located in a neighbourhood with quite a number of young families, and with an elderly home and several schools nearby. 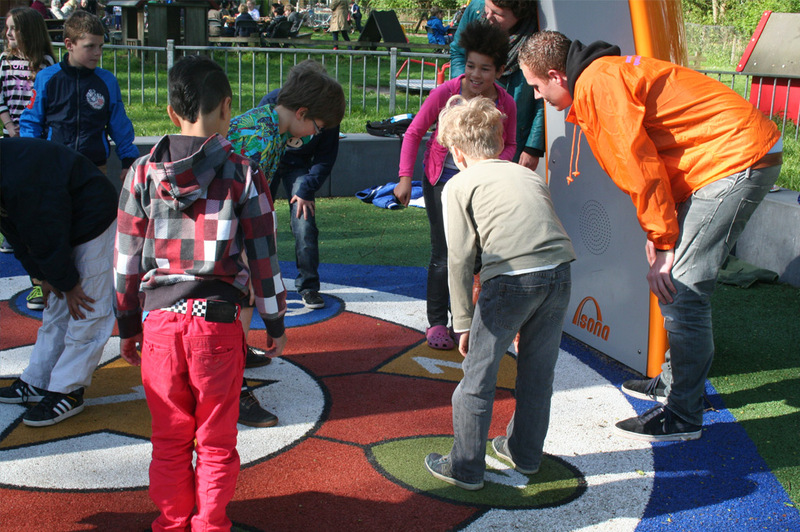 With the placement of innovative equipment step by step the FieldLab has expanded as a way to update and upgrade the existing playground. The playground has a canteen, with an outdoor terrace. 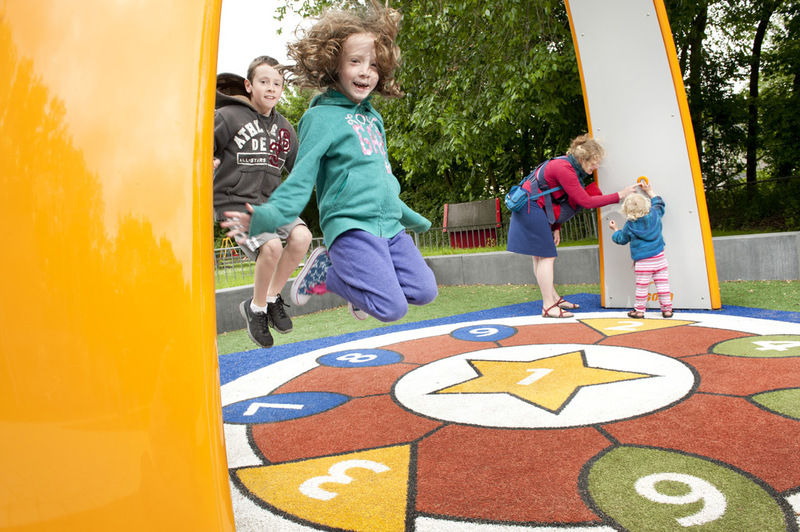 From here staff – all volunteers – and parents have a full view on a grass play area for young children aged 1-4. 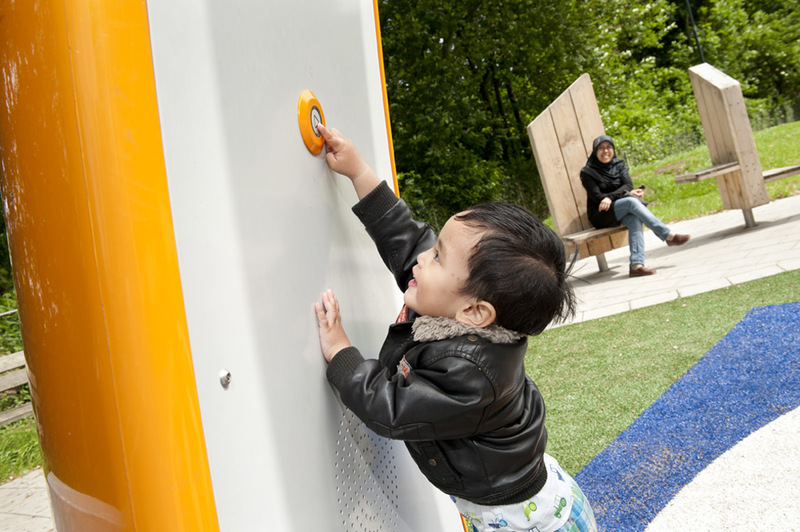 Furthermore there is tiled play area for tricycles and other moving playground equipment and a grass play area for the older children aged 4-12. Room has been given for outdoor physical activities for the elderly as well.